Cover it up! 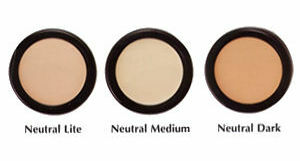 Velvety textured concealers are the perfect rescue for all eye emergencies. 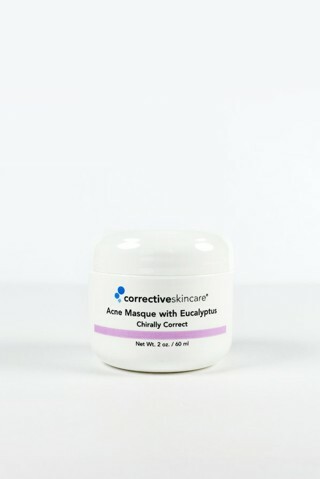 Cover dark circles, hide fine lines, and even out skin tones under the eye without feeling heavy or greasy. For a creamier effect, warm up product and pat under eye.